There are few winemakers still living with the kind of history that Philip Togni has under his belt. Long before his eponymous winery was even conceived, he was crafting some of the most iconic wines in California. After a year at Mayacamas (1959), he became the founding winemaker for Chalone, worked at Inglenook for a year, became the founding winemaker for Chappellet (producing the acclaimed 1969 Cabernet Sauvignon that is still regarded as one of the greatest ever produced in California), and finally at finished out the 1970's at Cuvaison. 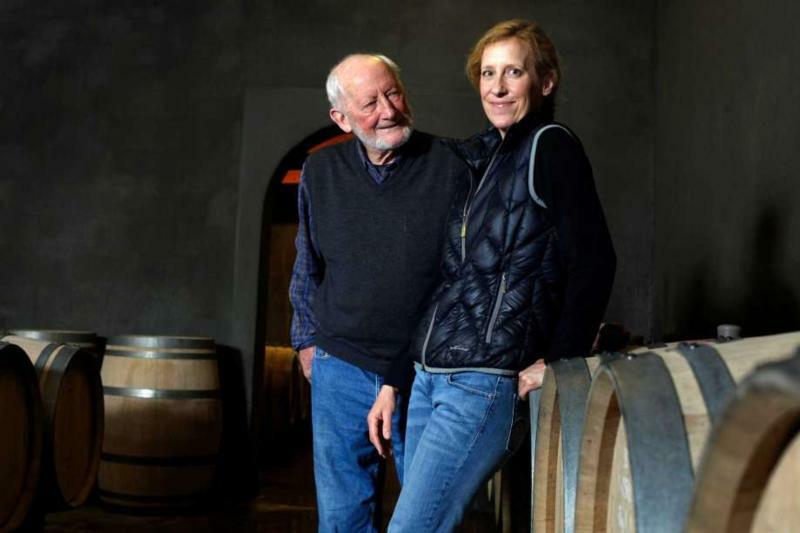 In 1981, while still employed at Cuvaison, he began planting his own vineyard on Spring Mountain and it is here that he has cemented his legacy. Starting with the 1983 vintage he has produced an unbroken string of world class wines; age-worthy, classic, and incredible. Although Philip is still very involved, since 2007, his daughter Lisa has taken the lead more and more. The good news is that she shares her father's gift for winemaking and shows no interest in changing anything at this venerable estate. While the trends have ebbed and shifted throughout the past three decades, Philip and Lisa have remained true to the style that made the name Togni legendary. It's a thrill to taste these wines, knowing you are tasting history in the making.